David H. Laidlaw, Michael Kirby, J. Scott Davidson, Timothy Miller, Marco DaSilva, William Warren, and Michael Tarr. 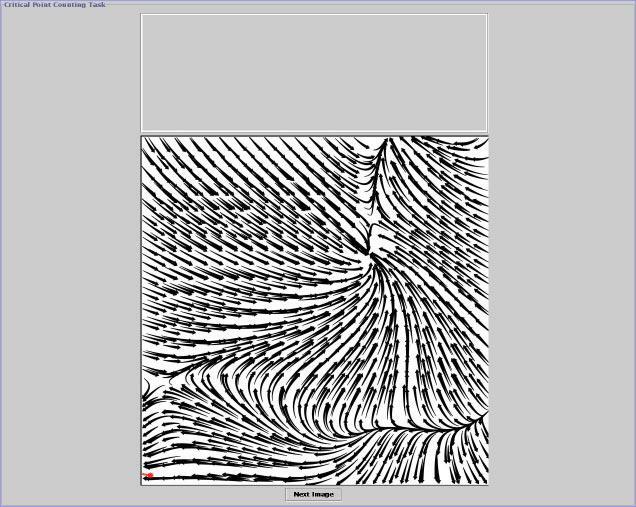 Quantitative Comparative Evaluation of 2D Vector Field Visualization Methods. In Proceedings of IEEE Visualization 2001, pages 143-150. IEEE, October 2001. (pdf) (bibtex: Laidlaw-2001-QCE).